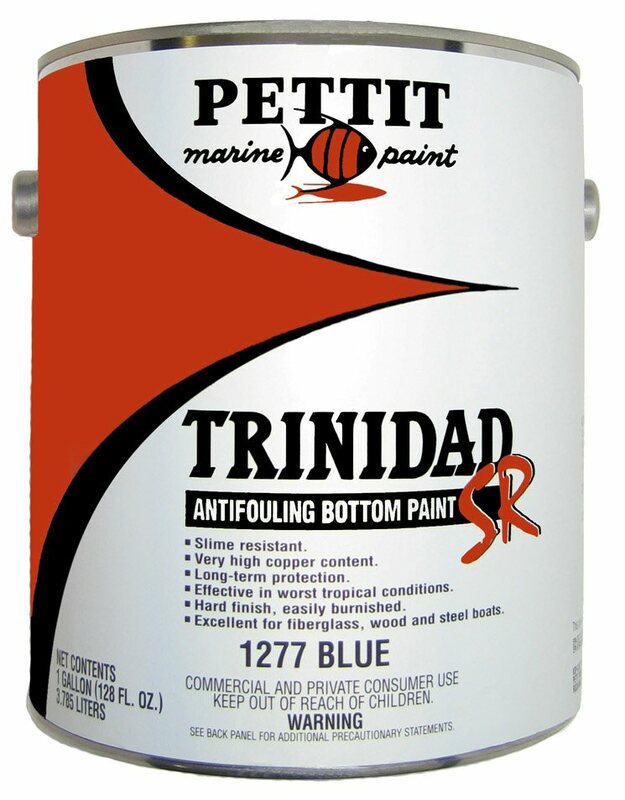 Trinidad SR is the standard by which all bottom paints are measured. It remains the longest lasting, strongest antifouling paint available. Utilizing a high copper load and slime resistance, Trinidad SR provides unprecedented resistance to all fouling. Its hard protective coating has excellent adhesion, and withstands the toughest abuse. Left in the water, it will provide years of dependable service. So effective it earned Practical Sailor’s "Gear of the Year" honors twice. Use 120 thinner for brushing, rolling or clean-up. Use 121 thinner for spraying.